Abandon Ship | THE GOOD . . . THE BAD . . . AND ME. Growing up as a good Catholic girl, whenever trouble comes my way, I always depend on “hope”, which roughly means hours of praying down on my poor knees. That’s how the world worked for me then. When things didn’t go as planned (or as I hope it’d been), I brushed it off as “something that wasn’t meant to be” — again, relying on the higher powers of the universe. The universe is one tricky, wicked entity — totally unreliable and mercurial to boot. So, the whole “relying on hope” kind of mentality got stale as years passed. The way I see it, we can only hope when there’s more than 50% possibility of success. But when it’s less than that, the best way to do is to forget “hope” and abandon ship. I know … I know … It’s the total antithesis of the motivational and inspiration quotes I’ve been posting here in this blog, and it’s very cowardly as well. But, guys, there’s one thing we need to consider to balance all the positivity we want to inject in our lives as much as we can, and that’s a 7-letter word — REALITY. Winona and the gang knew it and preached on it back in the 90’s — REALITY BITES. My pragmatic side often rears its jewelled head whenever I feel so lax and content with whatever’s been happening in my life, especially when I rely on hope instead of my god-given wits to make realistic decisions. That side has saved me quite a lot of time and heartache in recent years. You see, when you’ve weighed all the pros and the cons and left with more cons to fill up a dam, then, the pragmatic action to do is abandon ship. It’s not so cowardly as you think. It’s just being smart. Life is not all about marshmallow clouds and candy-coated rainbows. We cannot always live in la-la land. Nope. Life is tough; it makes you nuts and would often force your hand into making decisions that you can barely stomach. Life is what keeps me awake until 2 am and even hounds my dreams in its full technicolor terror. Life is what happens when you start breathing. 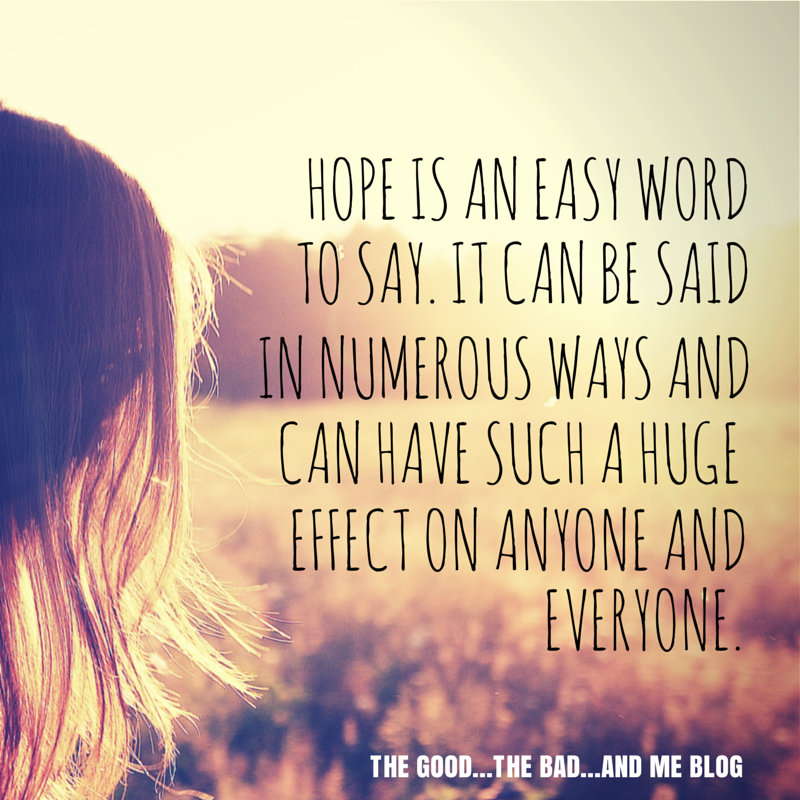 Hope may be man’s last stand, but it can sometimes backfire and leave a person desolate beyond repair. Like what the Spice Girls crooned back in the early aughties: Too much of something is bad enough. Too much hope, especially misguided sense of hope, can break a person when all plans didn’t come into fruition. I’ve seen a man die broken because all hope was lost. I’ve seen people go crazy because what they hoped for didn’t happen. I see people suffer because they hoped for something that will never come true. You see, it’s really hard to have hope when you are the last remaining one who thinks a sinking ship is salvageable. It’s like looking at it in a pay-per-view spectacle right in front of your eyes complete with Spielberg-esque CGIs and Michael-Bay-like ka-booms. In the end we’re all selfish SOBs. So why wait before the last minute to jump ship?